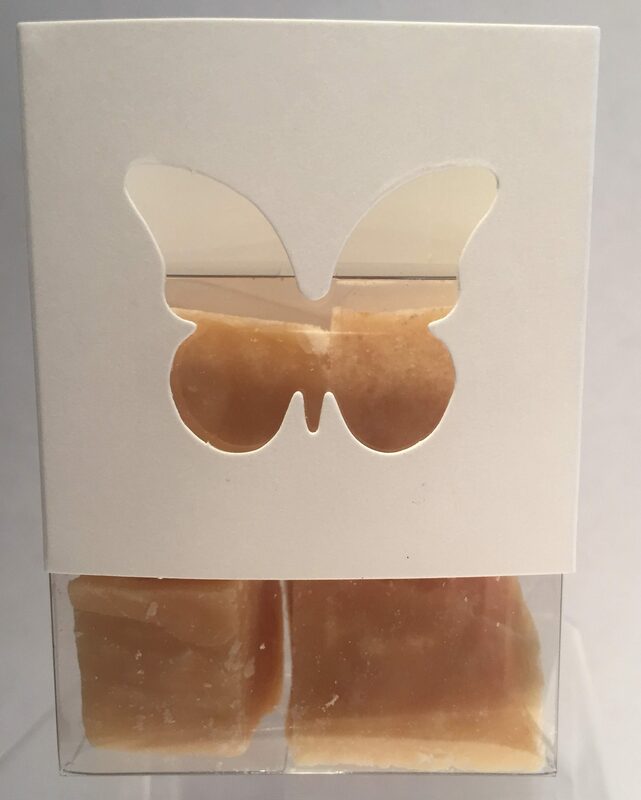 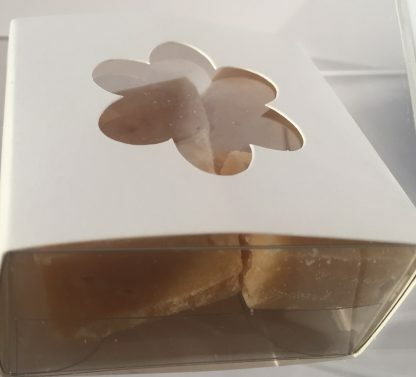 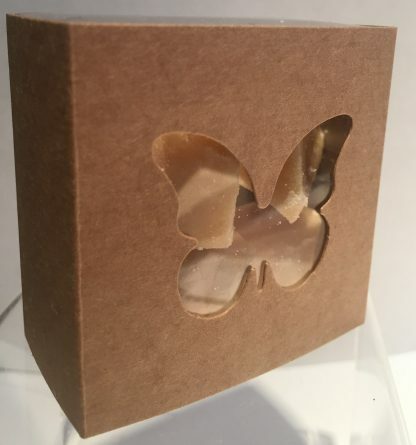 Butterfly and Favour Design Wedding Favour boxes complete with confectionery insert – choose from our list of available fillings or choose your own. 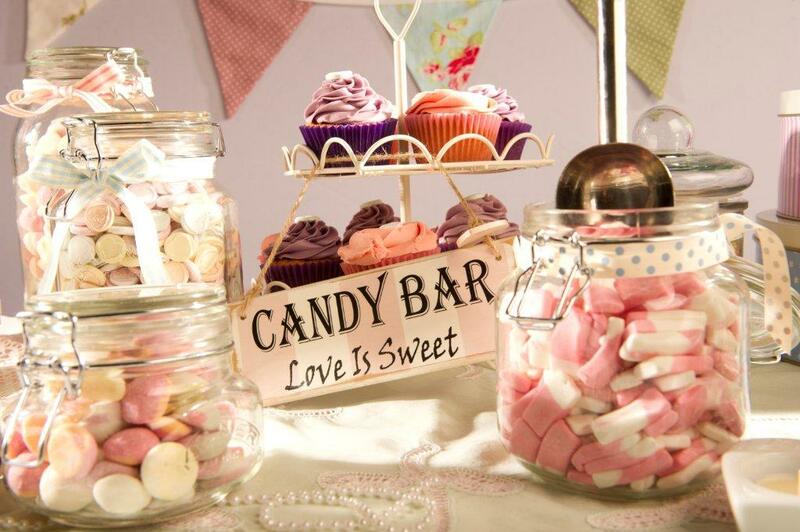 Choose your filling below or contact us for special requests. 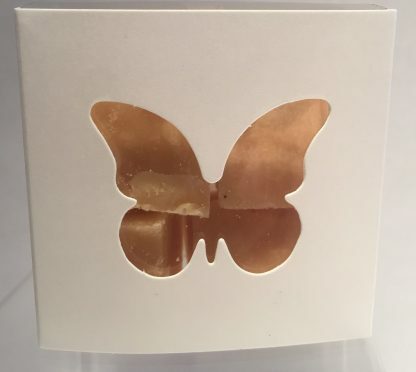 These beautiful Butterfly or Flower favour boxes filled with your choice of confectionery will add style to your wedding table and delight your guests. 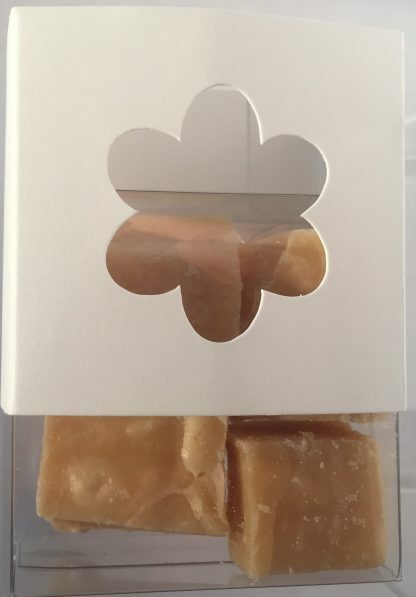 Min Order 20 Boxes. 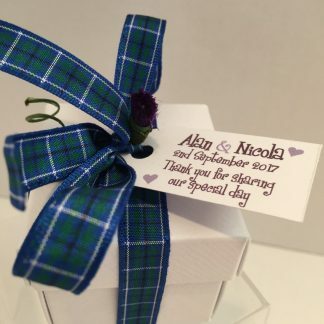 If you have a specific personalisation request please don’t hesitate to contact us to discuss your requirements, as we will happily provide a personalised quotation. 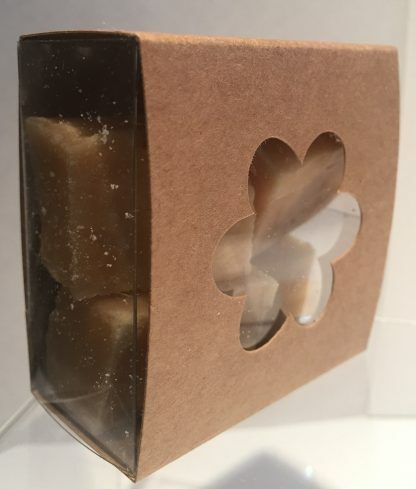 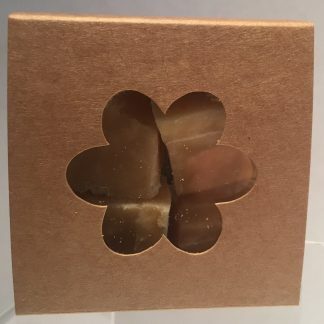 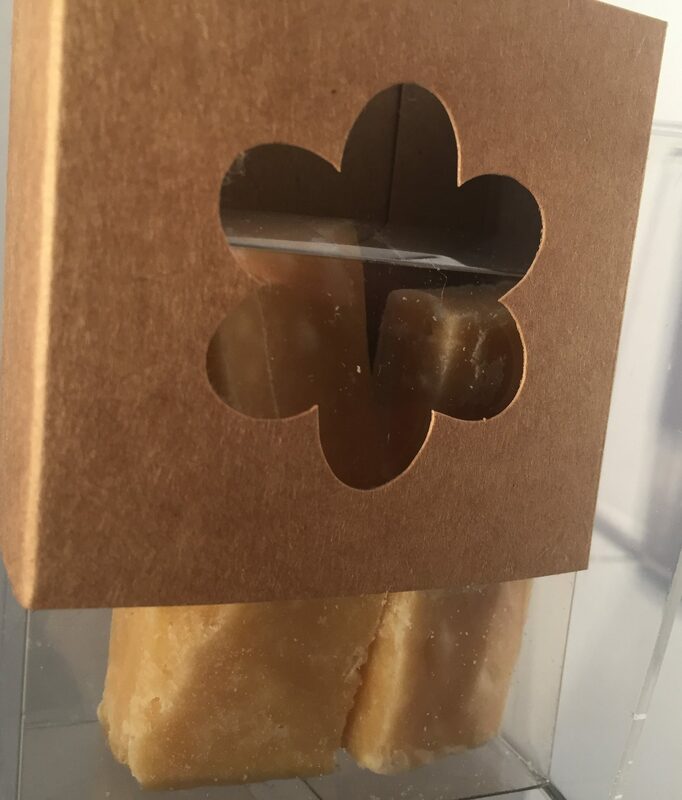 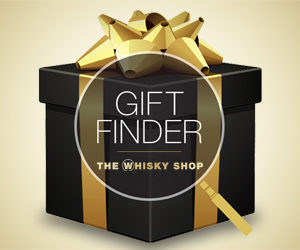 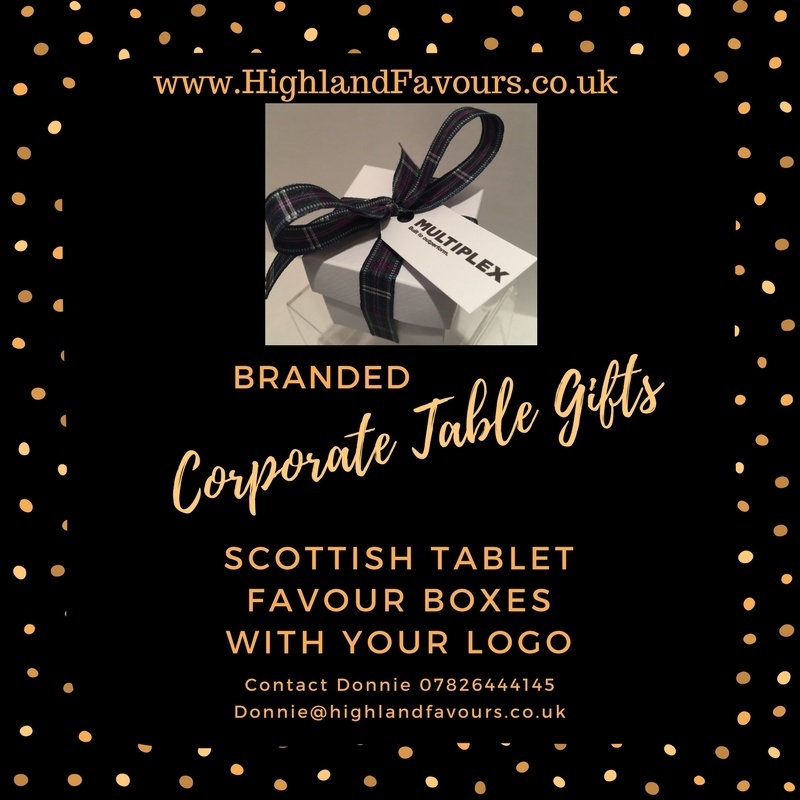 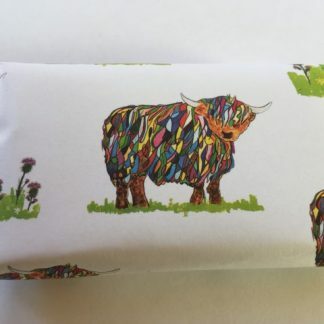 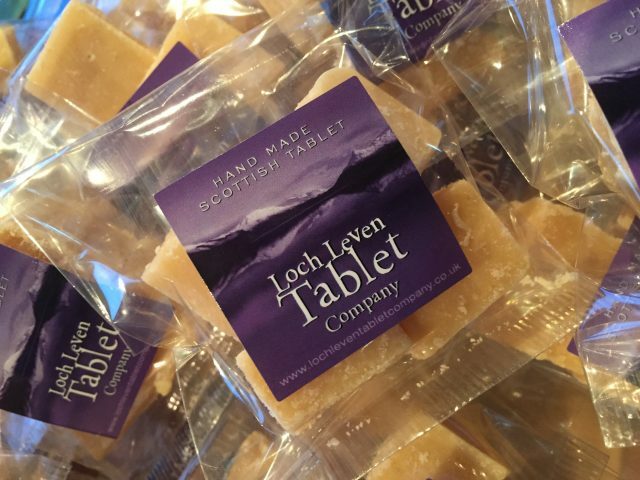 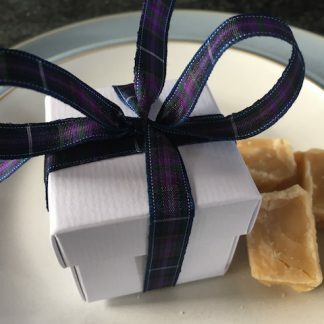 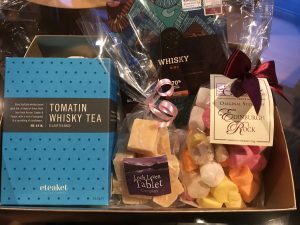 The Favour Box can come complete with 4 chunks of our handmade award winning Loch Leven Tablet.